Ridge City Preschool & Daycare provides San Diego children (infants to age 5) with a top-tier education in a clean, fun environment. Ridge City has one focus: Your child's future. We feature well-trained, highly-skilled veteran teachers and a superior Christian curriculum that includes Abeka. Whether you are looking for infant care or toddler\preschool care, Ridge City's goal is to prepare your child for a bright future. A PLACE TO BE LOVED. 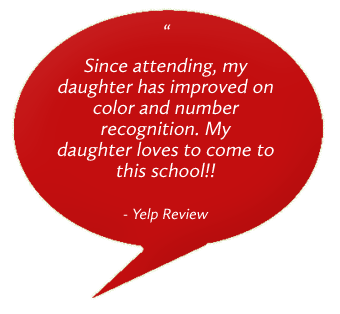 Ridge City's instructors provide a fun, nurturing, stable environment that your children will love. The school itself is bright, colorful, clean, and full of smiles. It's a Christian daycare with a heart for educating your child for Kindergarten. 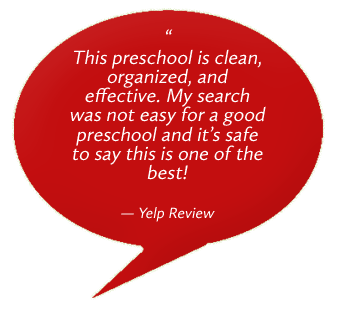 We truly believe Ridge City is the finest daycare & preschool in San Diego. Find out more--we look forward to meeting you! 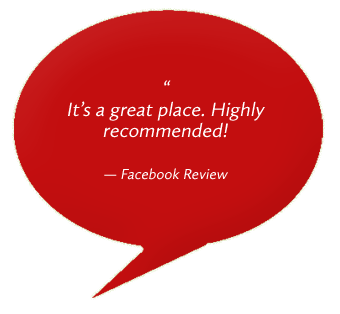 Call today to schedule a tour at (858) 277-1442.